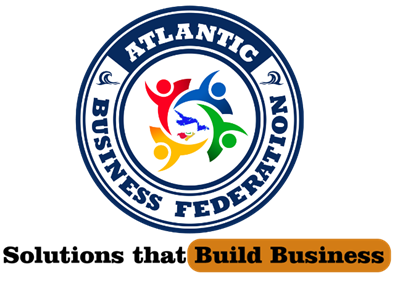 Group Business and Marketing Services for Small and mid sized Business and Atlantic Canada's Employee Benefits and Employee Incentive Programs Leader. Medavie Blue Cross ® and PEIBF are committed to offering the most competitively priced health care packages for you, and your family. Business owners group packages for staff are available with no medical. Request your free consultation today! Affordable Disability Insurance for Individuals and business. Starting as low as $32.50 per month. Meet your financial obligations if you have to take time off work because of an accident - and accidents do happen - recover without the stress of financial burdens. Toll free 1 844 940 5927 or local 902 940 5927 today! 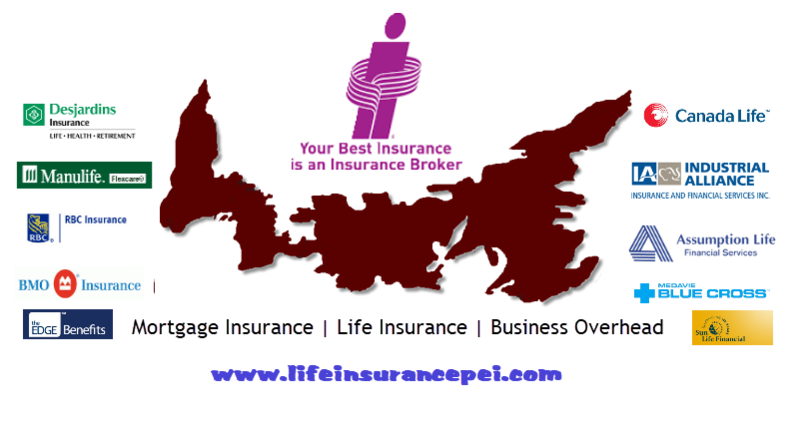 Trust an independent insurance broker to work for the best product for you and your business or family. We have products from mortgage insurance, critical illness, business overhead and term and whole life insurance products from the best companies in Canada. Guaranteed lowest prices! 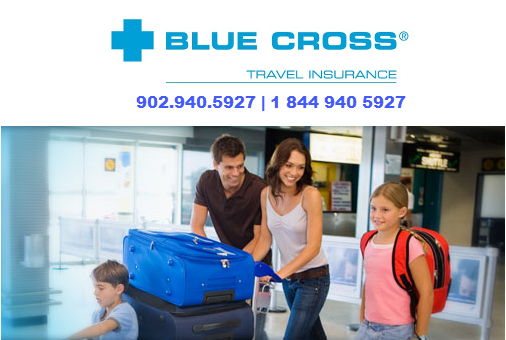 Blue Cross Travel Insurance for Atlantic Business Federation. Serving PEI, Nova Scotia, New Brunswick with exceptional protection around the world. Request your quote today! for you and your family. GUARANTEED! We also have NEW Guaranteed Issue Mortgage and life insurance available. Call 902 940 5927 to set up your appointment. 50% Off Initial Computerized Allergy Screening from Atlantic Canada's most advanced allergy screening centre. Call 902 569 3031 for more details on locations and available appointments dates. Eliminate your allergies permanently. The best cash back credit card in Canada for homeowners and small business - Now Available! Also Working Capital Loans. ​ For great savings, the Cash Back MasterCard starts with no annual fee. Then it pays you for using it! For every dollar you spend, you’ll earn cash back in the form of a credit on your account. Saving couldn’t be simpler. INVIS mortgage brokerage is one of Canada's largest mortgage brokerages with over 47 lenders servicing residential, commercial, refinancing, reverse mortgages and other financing needs. Visit peimortgageservices.com for local services thru INVIS including rates, pre qualify, application and mortgage calculators or call 902 940 5927 for appointment. Benefits for Home | Auto | Business - Why Pay More. Register Today! Save more with TD Home and Auto Insurance - As a member of PEI Business Federation Ltd., your benefits include privileged access to the TD Insurance Meloche Monnex program, which provides savings through lower preferred insurance rates. Take full advantage of that chance to save, and you’ll also enjoy the outstanding customer service you deserve, with knowledgeable representatives who are always ready to help! ​5 Minutes can save you hundreds. Apply Today! Car Rentals both Local and National: We have you covered! You need a convenient LOCAL car rental company in PEI? 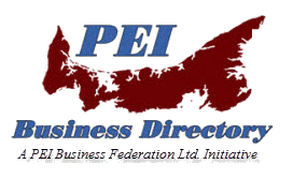 PEI Business Federation members and families receive 10% off all car rentals. These discounts are available on a wide selection of vehicles from eco-friendly and fuel efficient compacts and hybrids to stylish premium and luxury sedans. 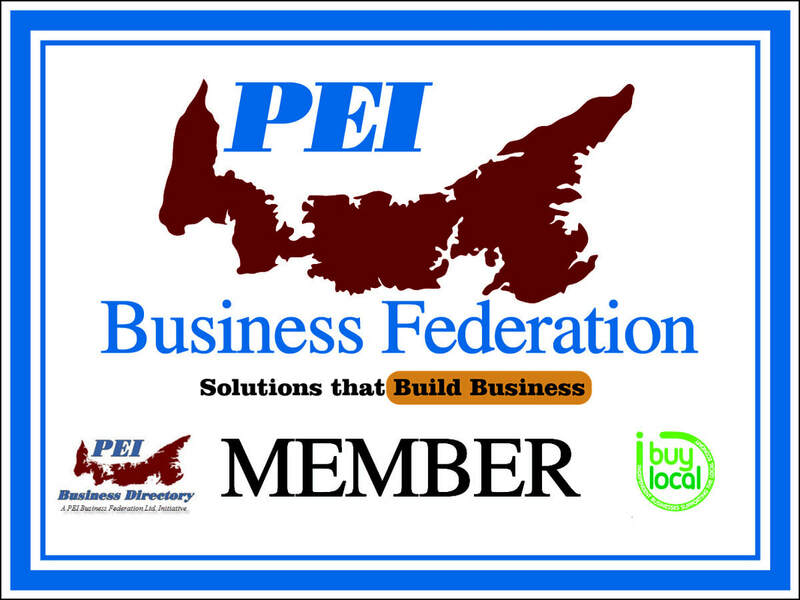 Whether you’re traveling for business or pleasure, your PEI Business Federation membership can help you save! PEIBF Members Save up to 25% off Budget base rates plus get other sweet deals. PEIBF members always save up to 25% off Budget base rates with offer code (BCD) D836600, plus get other great offers like dollars off, a complimentary upgrade, or a free weekend day. Plus with a complimentary membership in Budget Fastbreak, enjoy our fastest, easiest rental experience! ​Visit www.avis.com/800members or call 1-800-527-0700 to make a reservation. PIEBF members always receive up to 25% off your rental when you use AWD# D423500, plus enjoy additional offers like dollars off, a complimentary upgrade, or a free weekend day. With a complimentary membership in Avis Preferred®, you’ll travel better, save time and gain access to exclusive offers. Skip the counter and paperwork at many locations and go straight to your car. ​Visit www.avis.com/800members or call 1-800-331-1212 to make a reservation. SHIPPING | SECURITY | INTERNET - Great Savings! PEI Business Federation LTD Members can take advantage of exclusive discounts on UPS® Small Package shipments, Brokerage and Freight shipments. Whether you send one package a week or 50, you save right from the start. No minimums. No hassle. Wireless protection. Convenient control. All-wireless security. All your home controls on one app. Vivint Smart Home helps you live more and manage less. ACN High-Speed Internet offers the same great Internet experience as your current providers, but at a very competitive price. AMAZING Savings on Travel and SHOPPING! Thousands of everyday items for business to gift ware is available at incredible reduced pricing with Free Worldwide Shipping. Members use Coupon Codes: ABF or PEIBF to get your discounts at checkout. ​Get a full business profile and optimized listing. Complete with details, pictures, social media share tools, map, comments and contact details. As low as $18 per month. ​Allow us to work with you on all your marketing and promotion needs. From web design and social media to clothing items and print media like Rack Cards, Stationary, Brochures, Jackets and Hats, Letterhead, Signs and Posters, Business Cards. We have the people and the plans to suit your business needs. Call us today for a free consultation. GROUP HEALTH PLANS, RETIREMENT and INSURANCES - WE HAVE YOU COVERED! When you're self-employed you are the key contributor to the success of your business, so consider the impact if you were unable to work due to a disability for any length of time. Benefits range from $1,000 to $6,000* per month (up to 12 times the monthly benefit) depending on your individual needs. 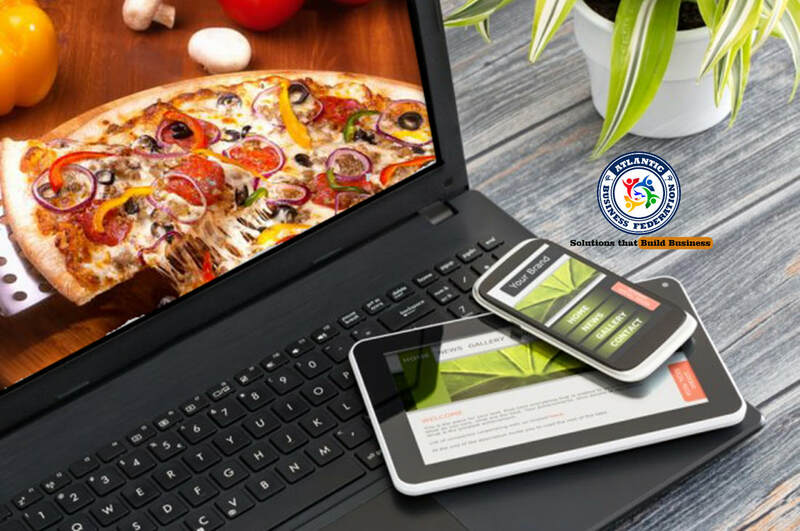 You don't want to allow a personal disability to disable your business as well! Talk to us today about putting in place a list of benefits for your employees. Statistics show that employers that offer a wide arrange of benefits keep employees longer. From health and dental to retirement planning we have the tools for you and your business. Call today. Register and Save - Hundreds of Savings - EVERYDAY! PEIBF members can save 10%-20% off the web price of office supplies, computers, inks and printers, school supplies from Grand & Toy! With simple on-line ordering, Grand & Toy is your single source supplier for one-stop purchasing. ​To set up your PEIBF account, visit http://www.grandandtoy.com/1800members . ​Competitive 24 hour rates for international calling. ​PEI Business Federation and Feasible Fuels are pleased to join forces and offer business owners, employees and their family’s significant reductions on home heating furnace oil. With winter fast approaching its time to sign up and save. Our Commitment is to work everyday to grow small business and support staff and families. ​For the Love of Small Business! PIE Business Federation LTD is pleased to announce a new member benefit program – one that is committed to long-term solutions that help you and your business. Deluxe provides a powerful suite of business services and marketing tools to help you run more efficiently, grow at your own pace and evolve as you grow. Deluxe offers business checks and forms, payroll and banking products, and promotional and apparel products. Save up to 50% on your first order and 15% on your everyday orders. Visit www.deluxe.ca/1800members or call 800.457.4332. Members of PEIBF and families are eligible to save up to 30% off the everyday public web price of the entire line of Lenovo products, including laptops, tablets, desktops, accessories and more. Members also receive free ground shipping on all web orders and can take advantage of monthly limited-time special offers. Experience the Lenovo difference! 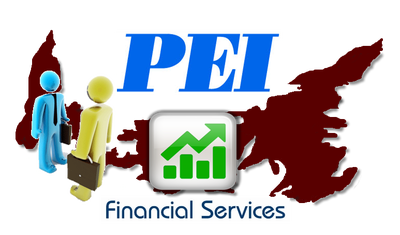 PEI Tenders, Grants and financing options, News and events and contact information for governments.